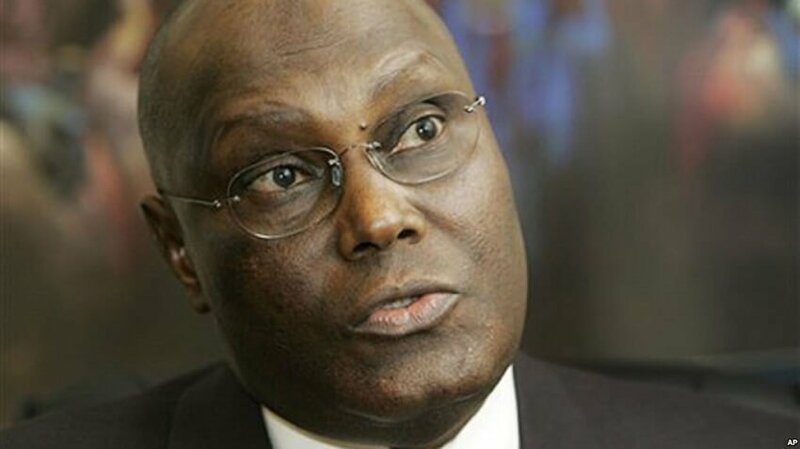 Atiku Abubakar, presidential candidate of the Peoples Democratic Party (PDP), has insisted he will accept the result of the 2019 presidential election if he loses, provided the election is free and fair. The former vice-president stated this on Wednesday, while answering questions on â€˜The Candidatesâ€™, a presidential town hall on the Nigerian Television Authority (NTA). It was the last question thrown at Atiku by the moderator, Kadaria Ahmed. As the very final question before drawing the curtain on the interaction, Atiku was asked if he would accept the result of the election should he lose.